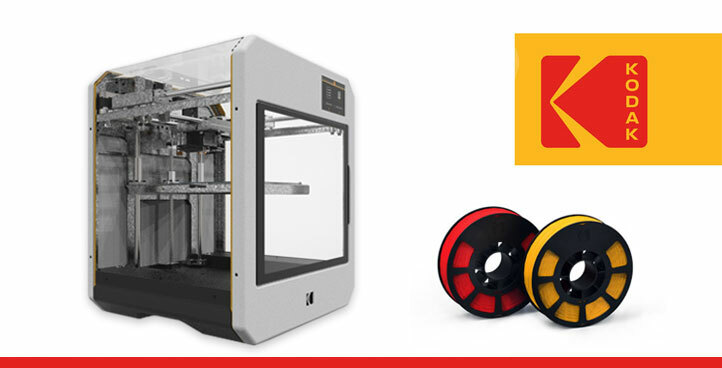 As Kodak’s global brand licensee for 3D printing products and services, we are developing Kodak’s 3D printing ecosystem, featuring an initial line of 3D printers, a wide range of 3D printing filaments and a 3D printing service. All products are developed for professionals who need a reliable printing experience. Software, electronics, mechanics and material development embody our integral solution to help engineers and designers create. It’s the Kodak way: You push the button. We do the rest. 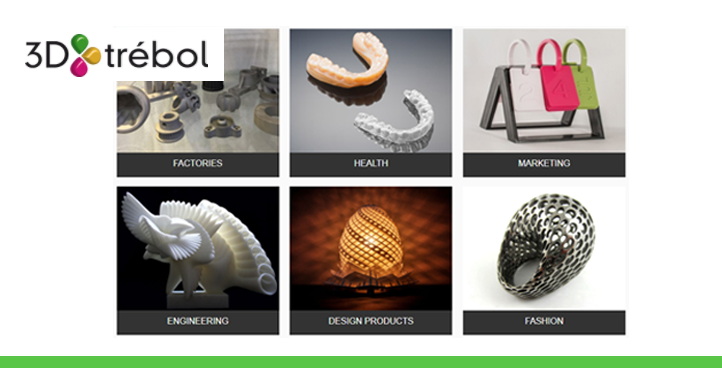 3D Trébol aims at becoming Latin America’s leading 3D printing service provider. 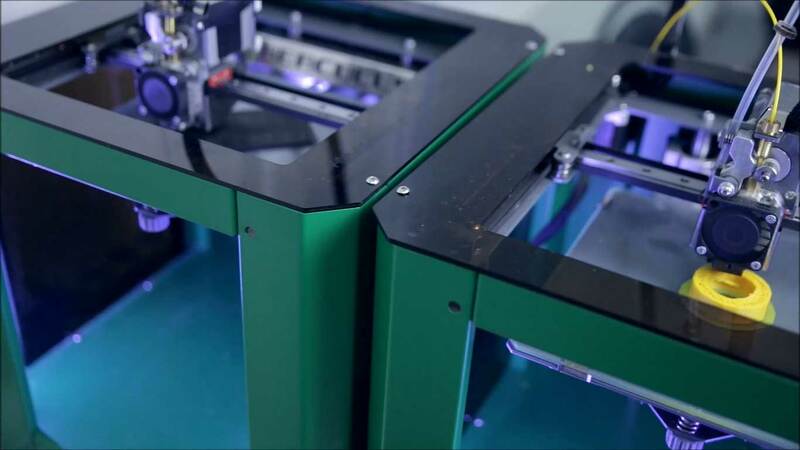 Custom-made software and algorithms enable our customers to order their 3D models in different technologies, materials and colors with automated pricing.